The Rootes group produced the Singer Vogue from 1961 until 1966. It was considered superior to the Super Minx and Gazelle as it had a more powerful engine and a better lighting system. By the Vogue Series II introduction, front disc brakes were standard and cosmetic alterations to body work and interior were added. 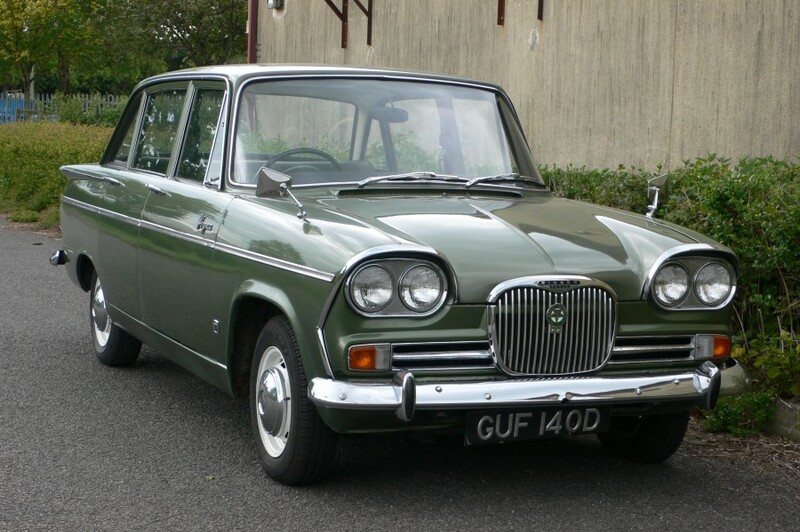 Rootes Group progressed with design and in 1964 the Series III went into production; with an increase in power to the engine, the Vogue continued to be refined. The IV arrived in the following year, again with an increased engine size. 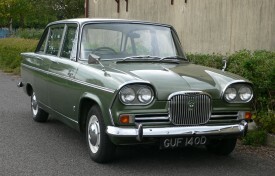 The four door and estate version proved as popular as its predecessors, earning Rootes Group a reputation for quality and style. This very smart Vogue runs and drives well and apparently runs on unleaded fuel. 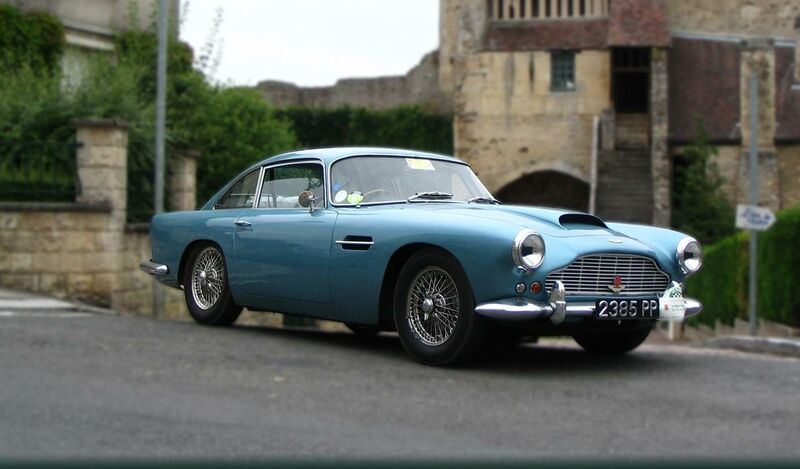 Its previous owner was a Singer Owners Club member and it is clear that the motor car has been cherished and maintained well. The current custodian is parting with the Vogue only because of an imminent house move and lack of space and informs us that there no known faults with the mechanical aspect of the motor car. However, work will be necessary to obtain a new MOT test certificate before enjoying it on the roads this summer, and we understand that this should mainly be welding to the substructure. A worthwhile and inexpensive project then, that is offered with a history file which includes the V5C registration certificate, Singer Owner Club bulletins, a photocopy handbook, sundry invoices and the aforementioned MOT test refusal certificate. A spare rear axle assembly is included in the sale.